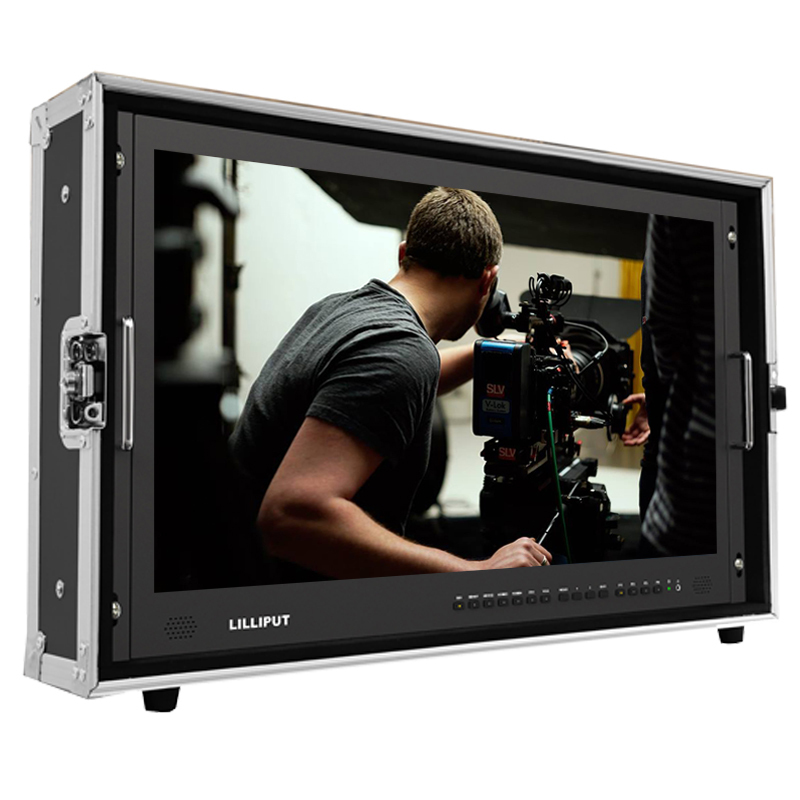 The Lilliput BM280-4K is a 28″ 4K resolution monitor with HDMI and SDI connectivity. Designed for the professional video and film industry and is ideally suited for directors and film crews working on location at 4K recording sites. With an Ultra HD screen panel and features designed for portability it’s ideal for 4K video review on the go. The BM280-4K monitor features the latest 4K imaging technology. 4K screens are Ultra HD – containing 8.3 million pixels making the resolution four times more powerful than full HD making them the ultimate in cinematic displays. The BM280-4K has a 1000:1 contrast ratio and 300cd/m brightness ratio, giving you sharper pictures and rich colours. Enjoy more detailed images than ever before.